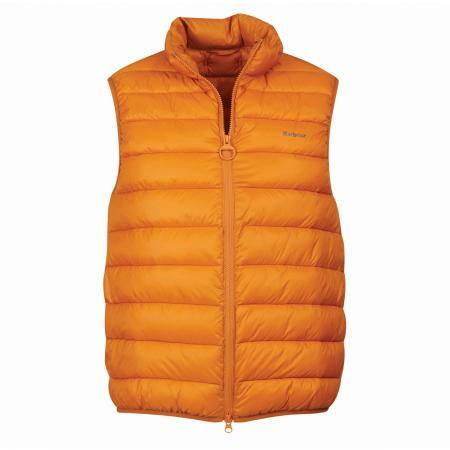 Barbour baffle quilt Bretby Gilet for men in 4 colours. Back length: 68–73cm | 26.7–28.7"SALE! This little Barbour handbag has a 100% cotton laminated outer, with leather trims (including embossed Barbour logo tag). There is a small zipped pocket inside for keys or other small valuable items. The Barbour Tartan Tote Bag is in the dark green Barbour Classic tartan 30cm x 19cm x 10cm. This Barbour handbag is Teflon coated and stain resistant inside and out. Barbour's advice is that it be sponged clean only.